Street addr; Lumumba Dr, Kasarani, Nairobi, Kenya. P. O. Box 63812-00619 Nairobi. Travel anywhere with the best and most affordable vans for hire. Vans for individuals, corporate logistics, staff transport, brand promotions and vans for product activation. We are the most affordable van hire company that provides all types of vans. 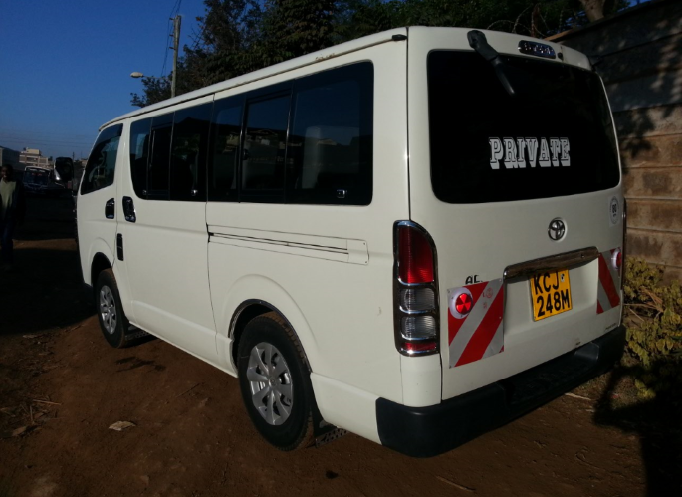 We have 14 seater economy vans, 11 seater shuttle vans, 10 seater vans, 9 seater tour vans as well as 8 seater executive vans. We also customize seating arrangements on request. 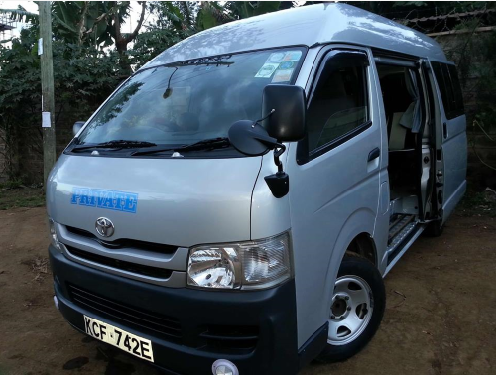 Princedrive offers the best vans for hire in Kenya at the lowest cost. Our vans for hire are the lowest priced yet we deliver highest quality service. Use our van hire calculator to estimate our prices or contact us to get a quote for long term hire. Take advantage of our vast experience in Van Hire Industry. We understand the various travel, itinerary, commute and vehicle booking challenges and thus we are best suited to offer you the best van hire service. Princedrive provides flexible, safe and secure payment options. We offer cash, cheque, mobile money, bank transfers, and online money transfer options to make your payment experience easy. Enjoy a dedicated customer care support any time by contacting us on 0725400700, 0720022022. Email us on csd@princedrive.com or chat with us on facebook. Because we have vast experience, passionate, and adequately equipped, we are the best suited to handle all your corporate commute logistics. We provide chauffeured vans of all sitting capacities for corporate to enable you handle your core business. Our core business is vans for hire. Princedrive is the number one choice for tour and safari operators. 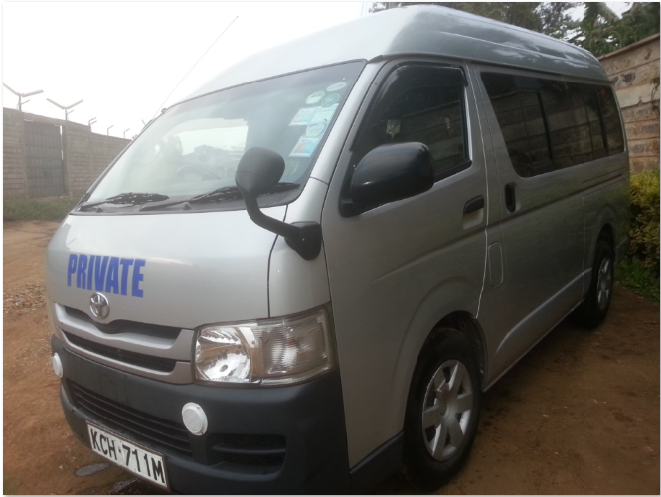 We provide vans for hire to tour companies, individual tour operators, and safari event organizers. Boost your business by extending our low van hire prices to your customers. Want to book a van right away? 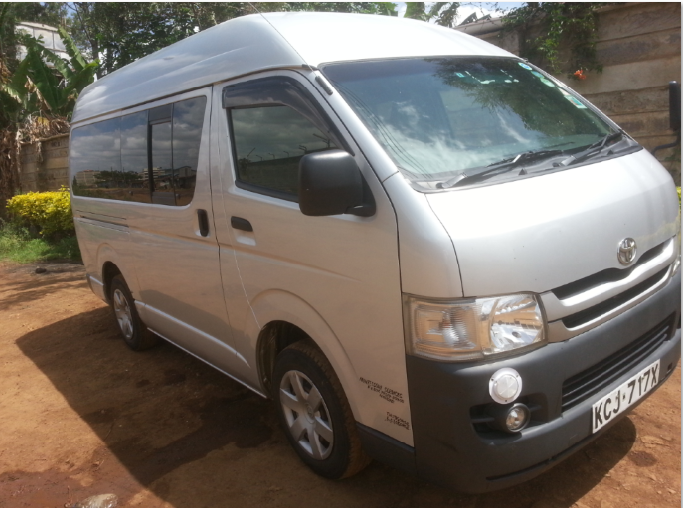 Our primary mission is to be Kenya's number one provider of the best vans for hire at most competitive rates. We seek to give hugest discounts to corporate clients for long term hire/lease while providing highest quality van hire service at the same time. To partner with tour operators by providing them with high quality affordable tour vans for both foreign and domestic tourism. To be the first choice for single day or short term van hire for events such as weddings, family events, road trips, etc anywhere in Kenya. We seek to be top choice for all types of transfers by providing low cost, efficient, local transfers. 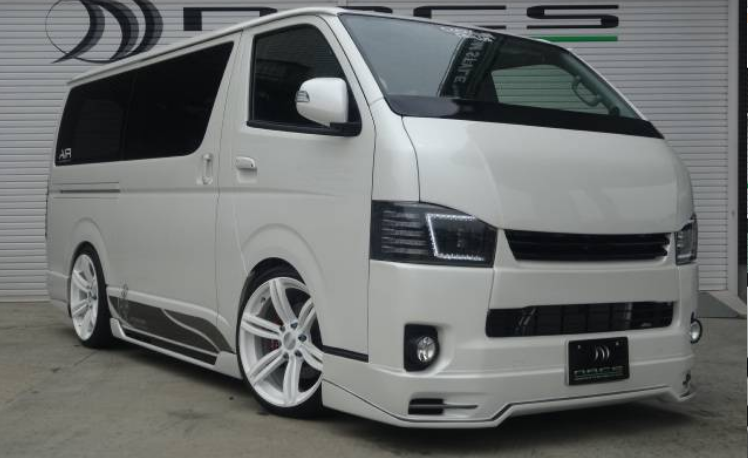 We provide custom hire vans according to your taste. We have official modest looking vans as well as highly pimped sportish vans. Our vans have USB ports where you can play your favourite music tracks. Choose from a wide variety of seating capacities. 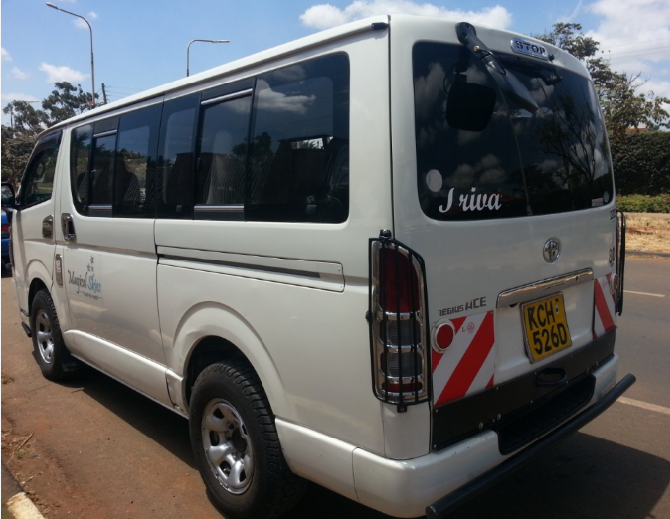 We have 8 seater luxury vans, 9 seater tour vans, 11 seaters, and 14 seaters. You can choose seating capacity depending on your travel needs, and budget. Join 22.000+ Loyal and satisfied customers who already enjoyed a ride with us! "PrinceDrive Logistics Ltd. offers first class commute services. 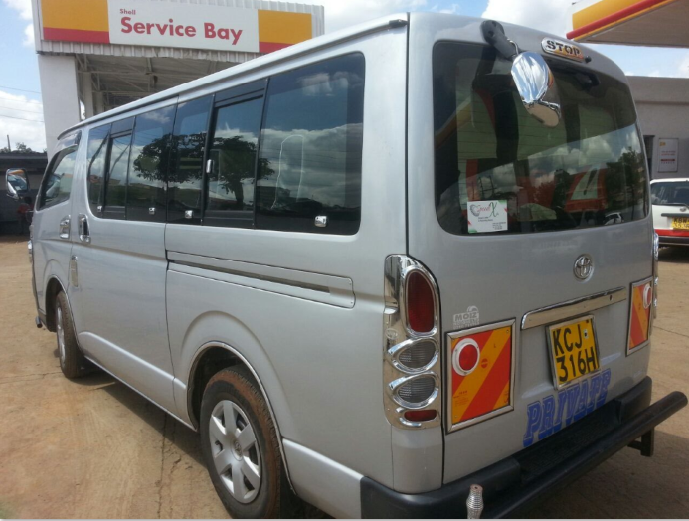 Travel at any destination using the best and most affordable vans in Kenya for individuals and corporate."